Located on the Mediterranean in Spain´s southeast, is a lively city at any time of the year. 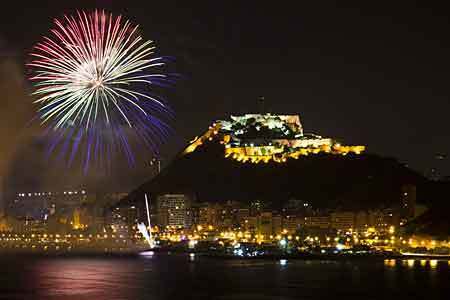 Alicante is an important port, a cruise ship stop and one of Spain´s centers of TV and movie production. 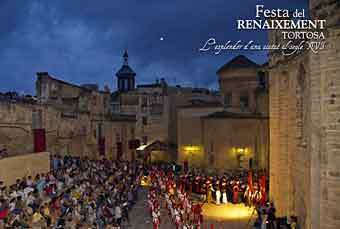 An exciting culture festival celebrated in many cities in Spain. 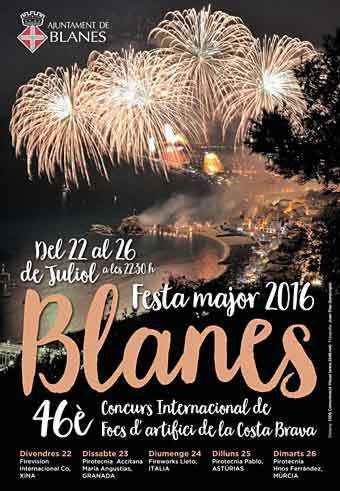 Alicante has the largest one and considered as the main festival in this city. 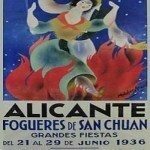 The excitement reaches boiling point during the week of 20 to 24 of June when Alicante´s most important festival, Les Fogueres de Sant Joan is celebrated. If you happen to be there at the time, be prepared not to get much sleep. Bonfires, fireworks, firecrackers, music, parades and people partying all night make you want to join in the fun. 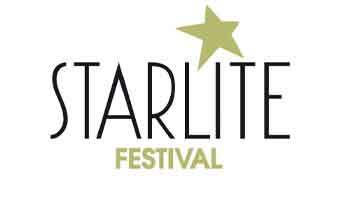 The protagonists of the festival are monumental figures and scenes, called ninots. 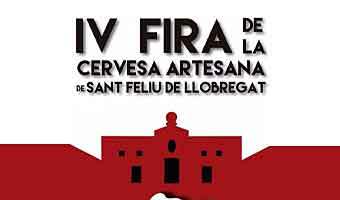 They are specially created by local artists for the occasion and paraded through the streets to huge applause from the spectators. 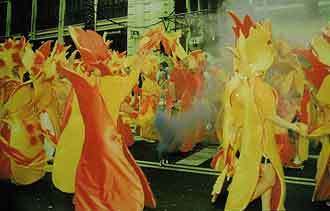 Music bands and dancers dressed like flames, accompany the parades which last several days, each one dedicated to another fraternity of the fogueres. 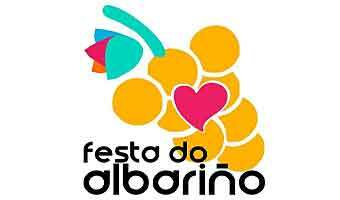 Needless to say that food and drink, particularly the well known local red wine form an important part of the festival. I love the small snacks, called montaditos , ideal if you feel peckish. 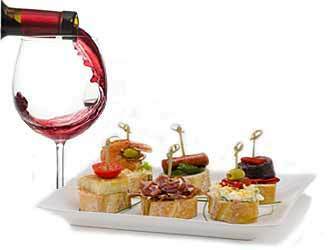 They are smaller than tapas, a slice of baguette, heaped with delicacies such as smoked salmon, caviar, prawns, ham, cheese or egg. 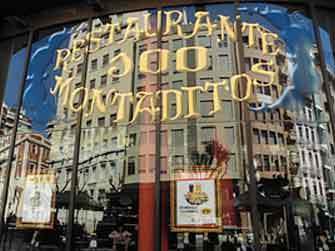 Visit the restaurant 100 Montaditos, in Mendez Nunez, for a great choice. Eat enough montaditos and you won´t need anything else, and will feel fit enough the enjoy the festival. When: 20 – 24 June. Main event, June 24. There is a competition with prizes for the best ninots which, on the festival of St. John 24th of June, are destined to be burned in massive bonfires. 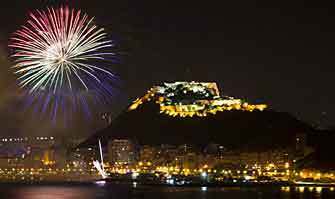 The highlight is this night of the 24th when monumental fireworks in the form of white palm fronds are launched from the castle of Santa Barbara, perched on top of Monte Benacantil. No festival without a queen of course and this one is no exception. Actually, two queens are selected, an adult beauty and a little girl. 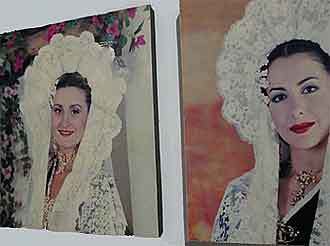 Both are dressed in the traditional outfit: a long colorful full skirt with many petticoats underneath, a long sleeved black velvet jacket and the traditional hear dress of white flowers and a white lace mantilla. They and their court of other beauties parade on another day of the festival. Some are pardoned by the judges, and these ninots end up in the museum of Les Fogueres. 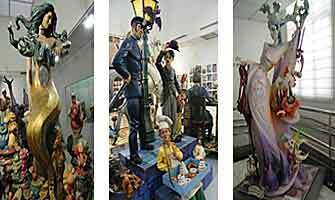 Located in one of Alicante´s main shopping streets, Rambla Mendez Nunez, you can see these great creations up close, learn about the history and tradition of the festival and watch a video. Admission is free and you are allowed to take photos to your heart´s content.